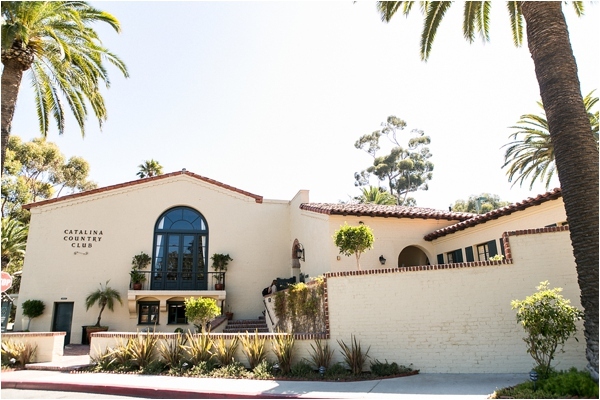 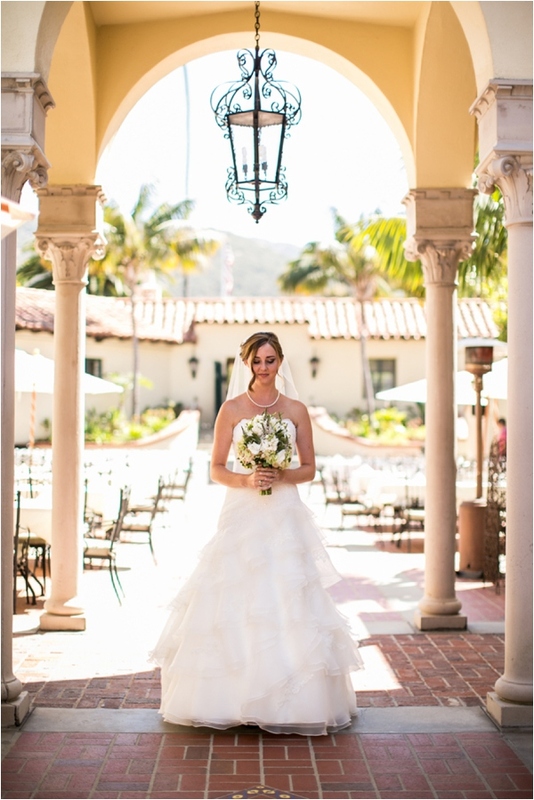 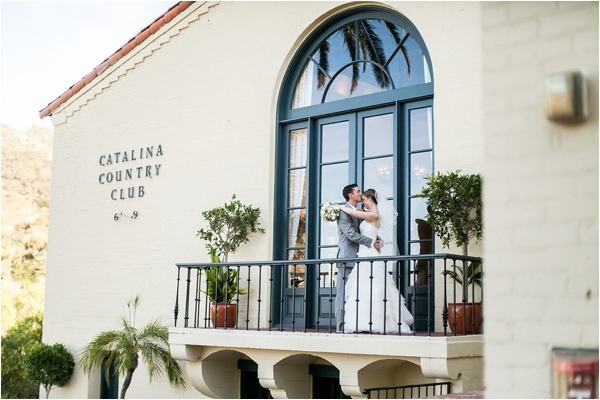 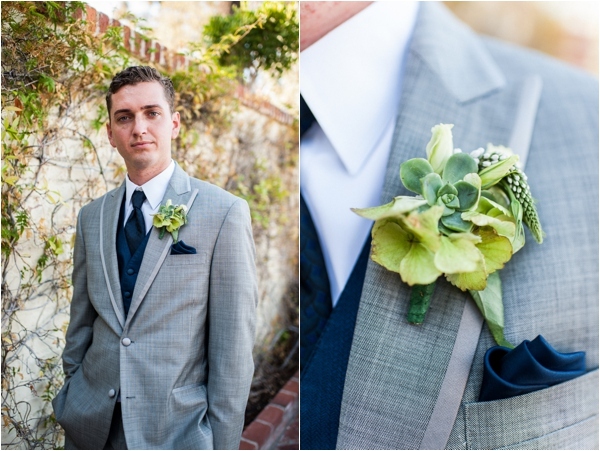 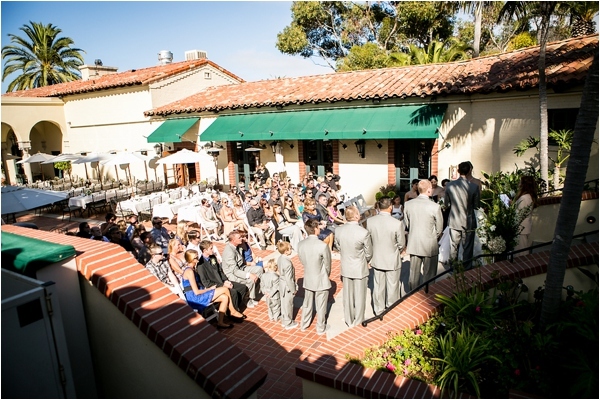 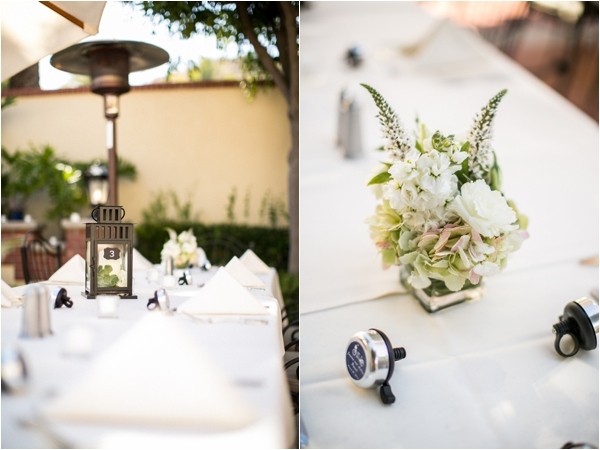 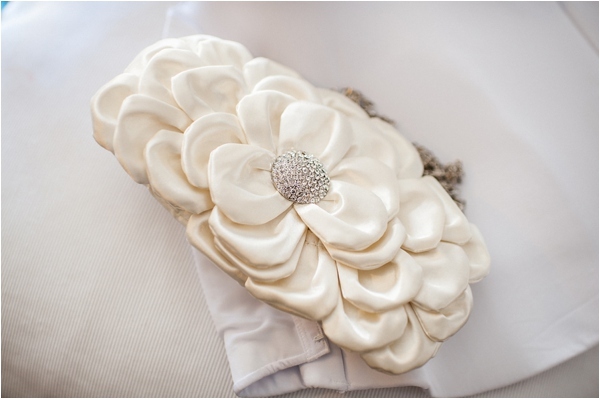 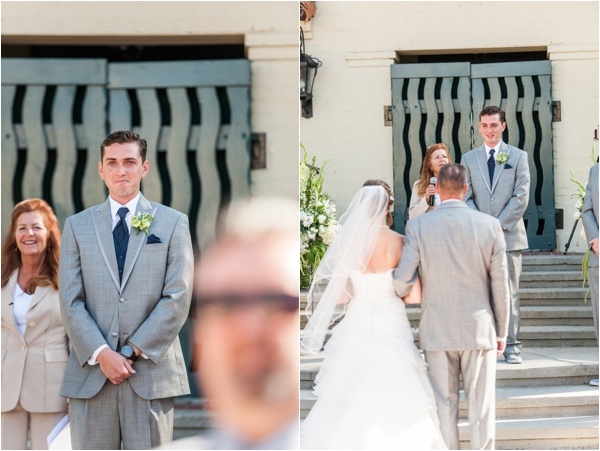 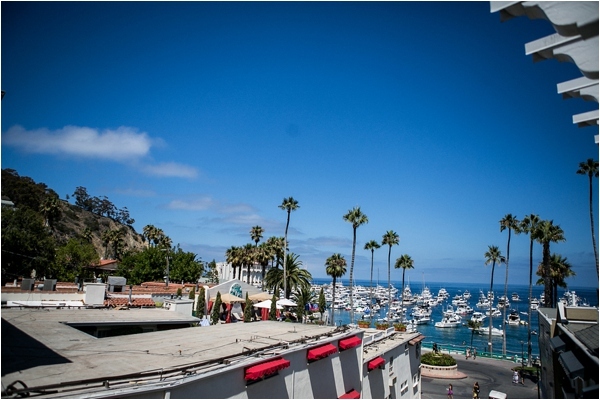 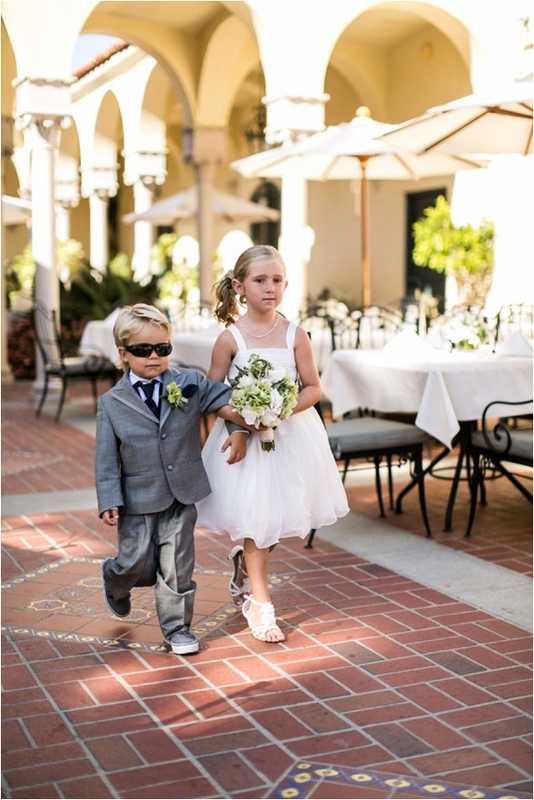 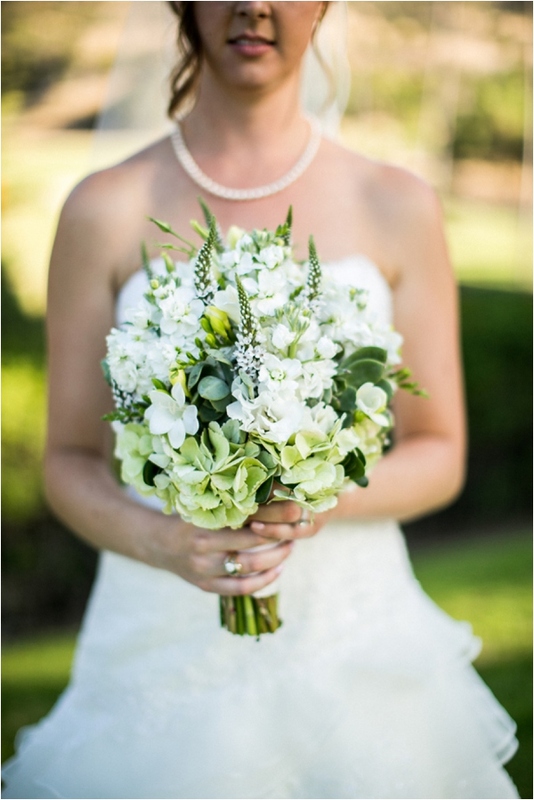 "Ashley & Jordan tied the knot at the beautiful Catalina Island for a small & intimate destination wedding! 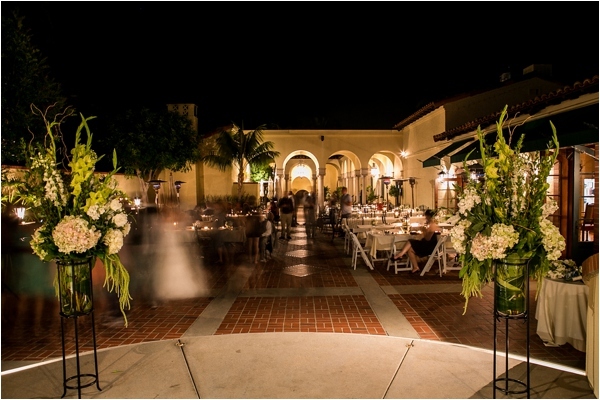 Being an architect, the wedding venue has an old architectural charm that worked well with Ashley's vision. 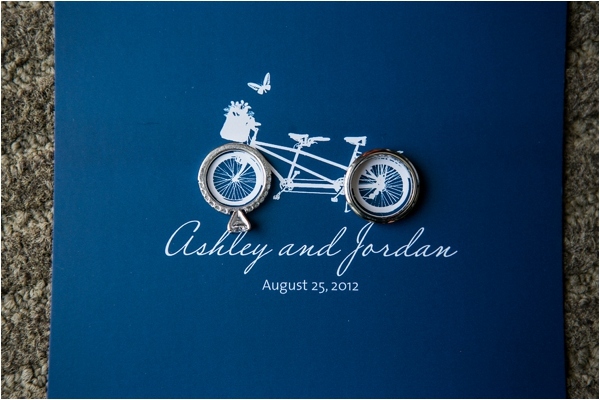 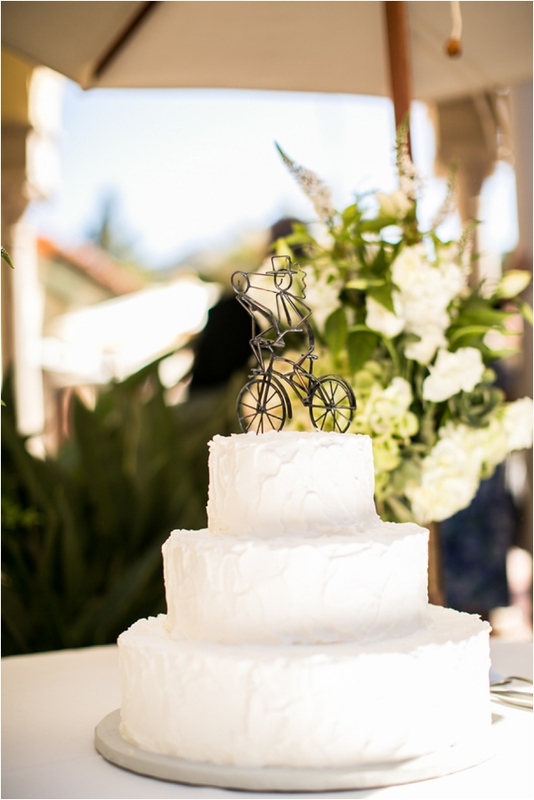 There were many personalized details for the wedding; such as a tandem bike cake topper, as well as tandem bike graphics on the invitation. 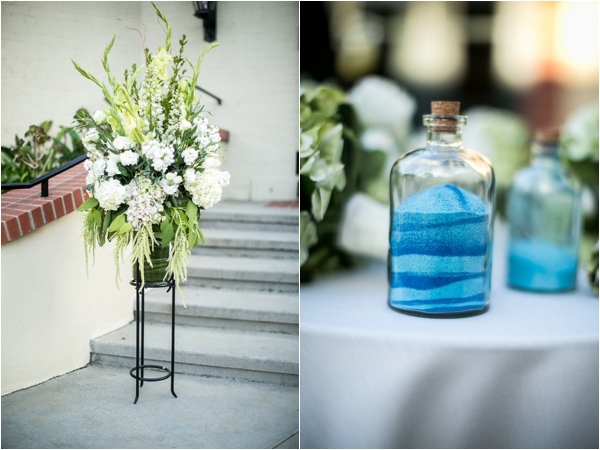 They also had one of the more creative guestbooks I have ever seen. 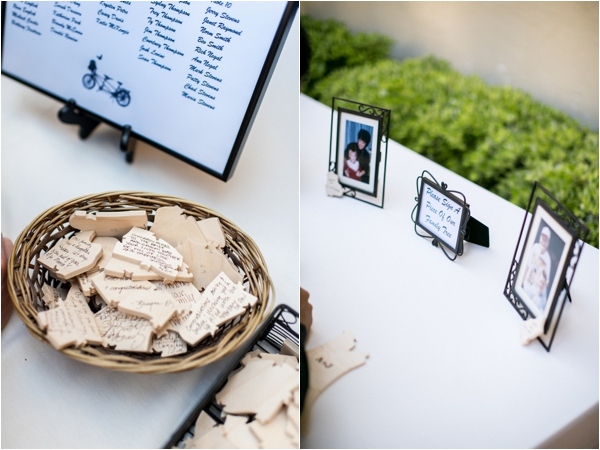 A custom puzzle was cut into the shape of a family tree; each guest wrote something on one piece of puzzle. 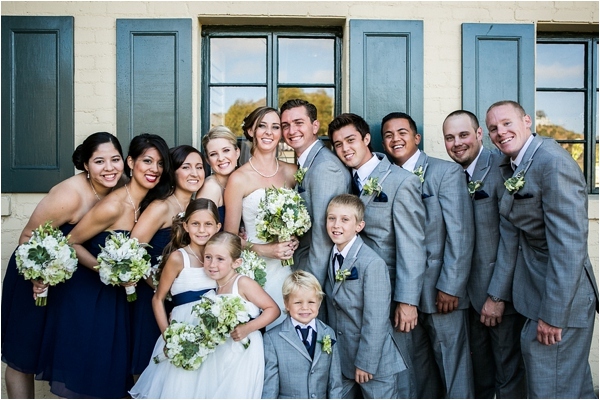 And all together, the pieces become the family tree along with the blessings from each guest!"